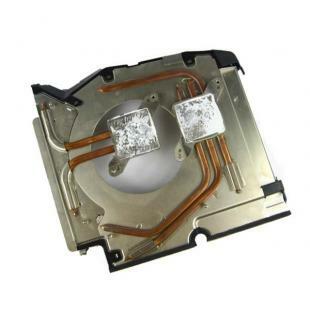 This part is used to keep your ps3 CPU cool. 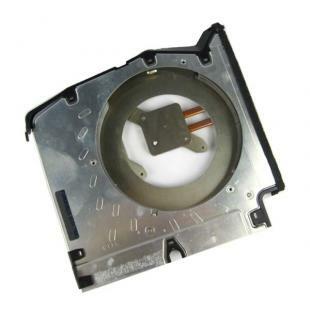 1.This parts for PS3 repair or replacement. 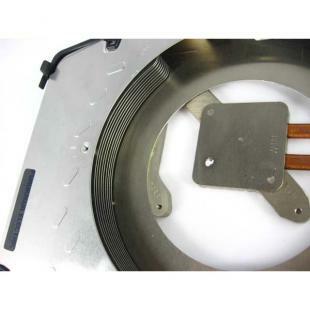 2.Works on all PS3 models. 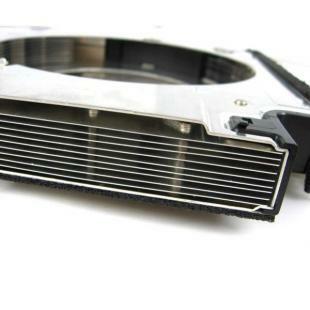 Find, Read Reviews & Buy cheap CPU GPU Heat sink for PS3 products at wholesale price from leading chinese supplier, enjoy online CPU GPU Heat sink for PS3 for sale and become wholesaler now!